"Working with Doug and Compass Media has been a great experience. I saw an immediate return on investment with our advertising, which I hadn't seen before with any of our other traditional print advertising in other publications. Doug is willing to go the extra mile to help make our marketing efforts successful and has been a tremendous help in getting Intelligent Fitness at the top of everyone's mind. I am looking forward to a long relationship with Compass Media." "Thank you Compass Media, LLC. Great coverage and photos. Keep up the good work." "I just won a two-day Ski Getaway at Holiday Valley Resort from Compass Media, LLC! Very excited to get in a couple of days of late-season skiing at such a beautiful resort. Looks like they still have great conditions. Thanks Compass Media!" "The cold winter months isn't an excuse to not stay active. In Compass Media, LLC you'll see how to stay active in the winter months. Activities such as Situps with medicine ball toss is a great exercise you can do anywhere. Stay active!!" "Compass Media is enjoyed by a wide range of ages and demographics. The content stays fresh and is extremely broad in the topics covered, keeping the interest of readers month after month. I am pleased when I see the magazine in so many places I frequent. I would recommend this magazine to anyone!" 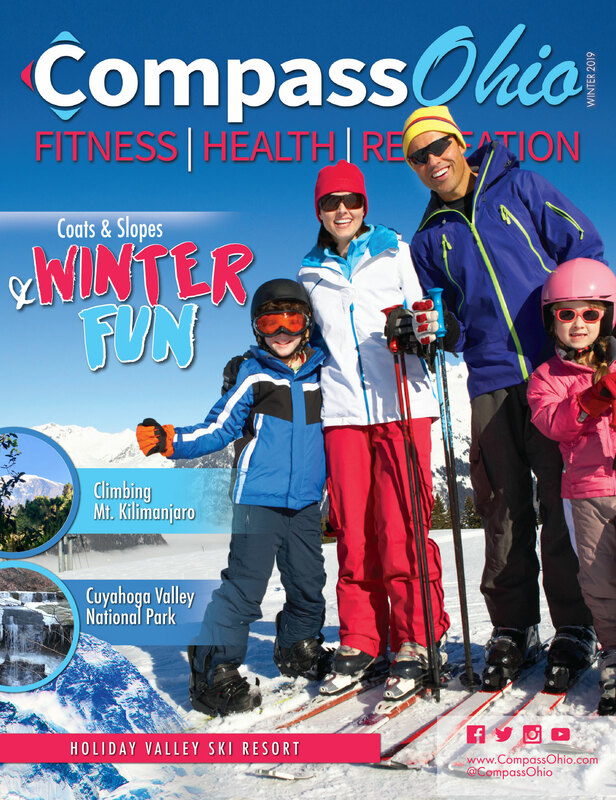 "Compass Media is my “go to” publication for health and fitness information for myself and my family. I can find current and relevant information regarding the latest trends in fitness, tips for leading a healthier life, and details about fun, family-oriented events for my family in Stark County. As the Director of Community Harvest, a non-profit organization in Stark County focused on providing healthy, nutritious meals for those lacking resources, Compass Media has been our leading partner to help us spread the word about our mission and how we have helped deliver nearly 1 Million meals this past year. " "Our advertising with Compass Media brought awareness of our spay neuter program to a new sector of the community in an appealing and informative format. Just as important it has brought new business to our resale store"
"Mix 94.1 and NEWS-TALK 1480 WHBC are proud to partner with Compass Media, LLC, for Summer Fun Fan Club 2014. Compass Media provides educational magazines regarding health and wellness information, as well as educational articles of special interest. With a website of rotating information and numerous areas of distribution for their magazines, Compass Media is an excellent opportunity to increase awareness of your business." 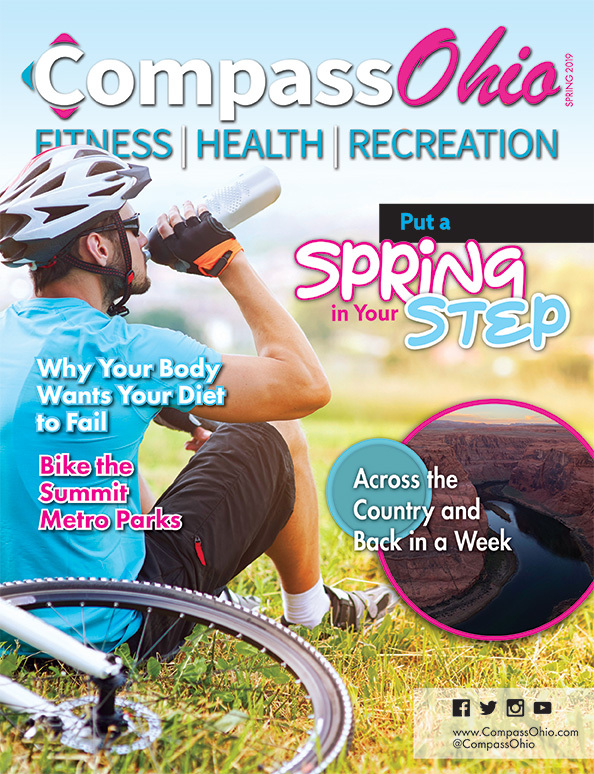 "Compass Media is a very informative Free magazine educating the public on Health, Fitness and Home Improvement. The quality and the look of the magazine is First Class. Hosner Carpet One Floor & Home is proud to advertise and to be associated with Compass Media." "We have deeply appreciated our relationship with Compass Media as they played an important role in our inaugural running of the Pro Football Hall of Fame Marathon. The reach and impact that Compass Media has within our community is invaluable and we expect to be great partners for years to come."